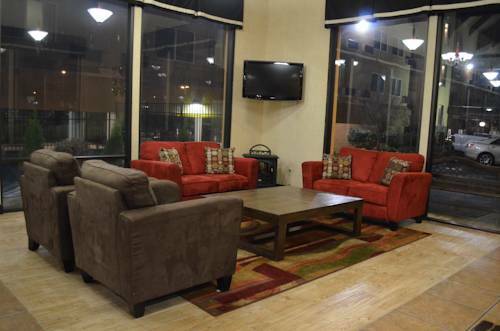 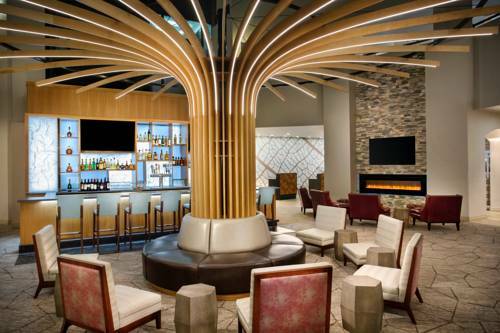 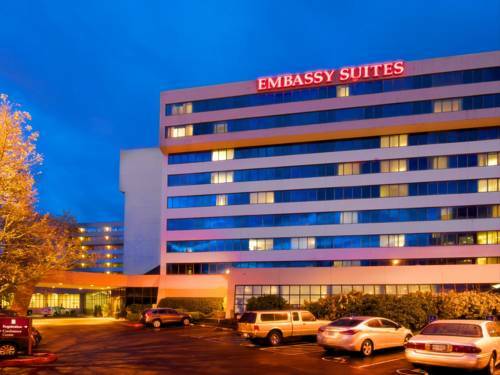 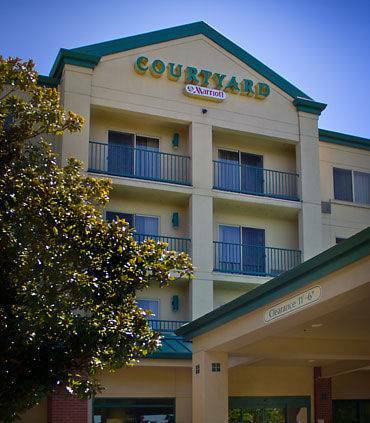 Having a reputation for calmness, Courtyard By Marriott Portland is a popular place to stay. 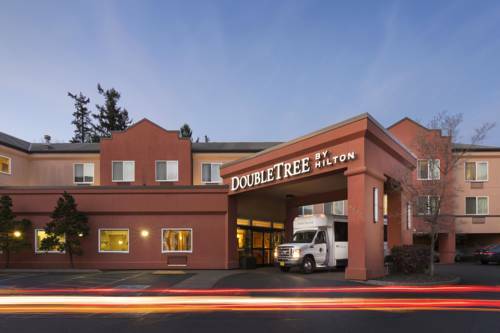 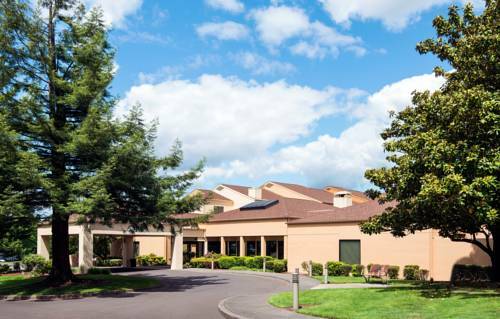 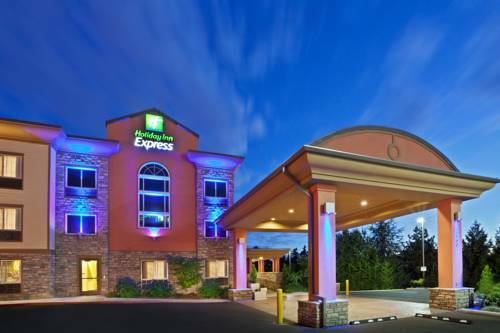 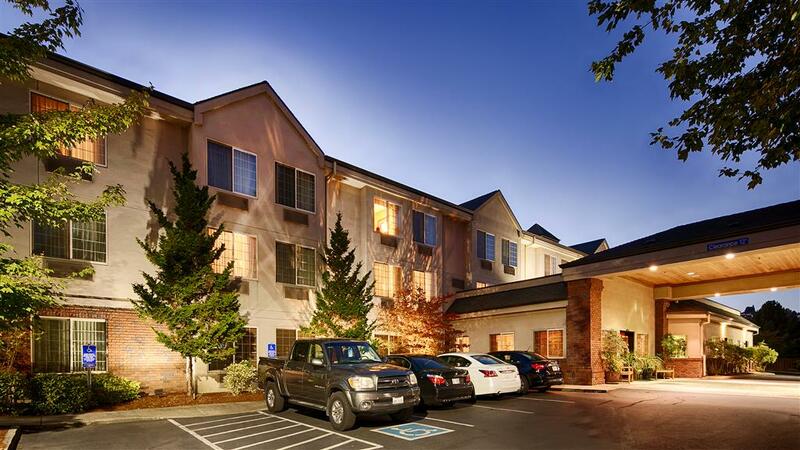 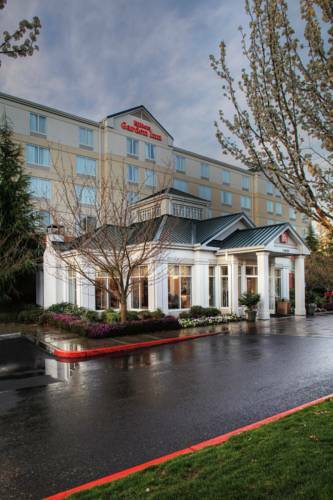 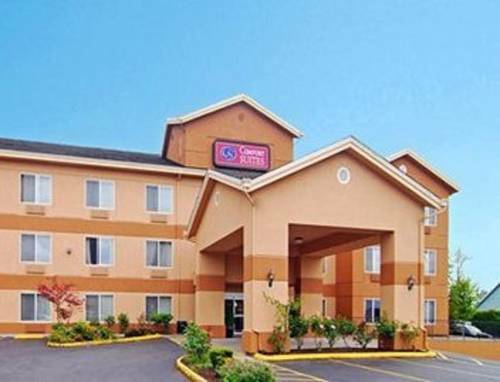 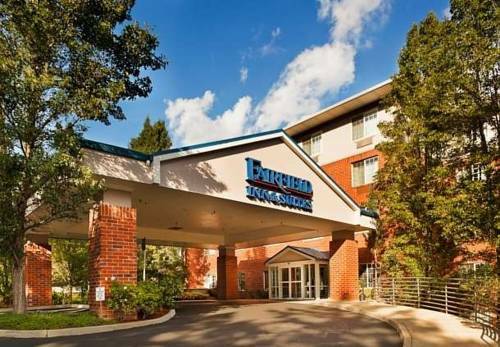 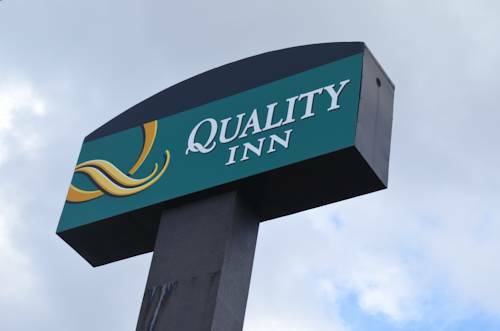 These are some other hotels near Courtyard Portland Beaverton, Beaverton. 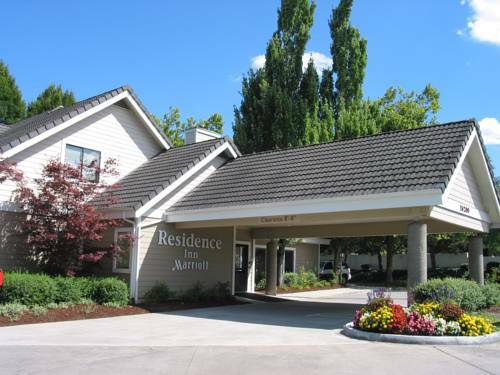 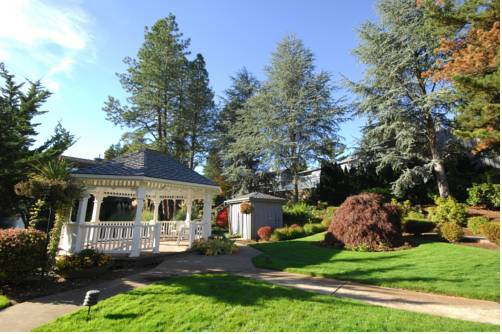 These outdoors activities are available near Courtyard By Marriott Portland.